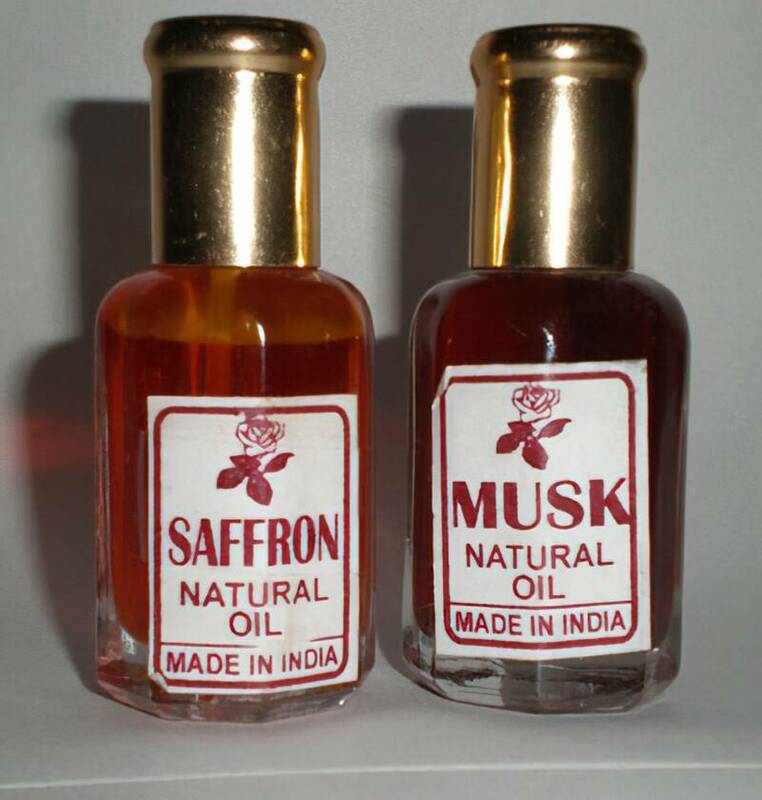 Pure, natural scented flower oils from India. We can supply any first-class fragrant, pure natural oil. If the fragrance you are looking for is not listed here please enquire and we can supply it for you. A few of the available fragrant oils we have in stock are listed below. All are available in 10 gram bottles. Question: Natural flower oil. How to use ?